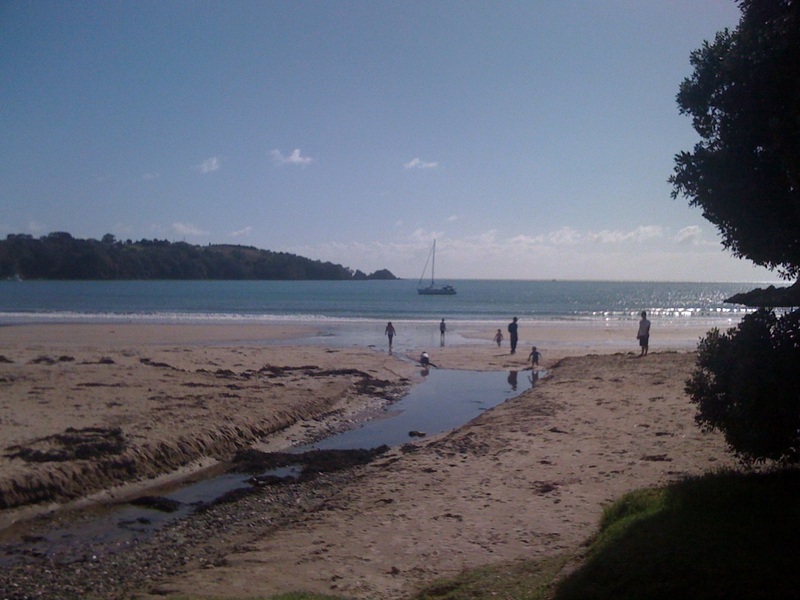 Waiheke Island - Outside the Square. Tours for the "almost independent" Gay Traveller and their friends. 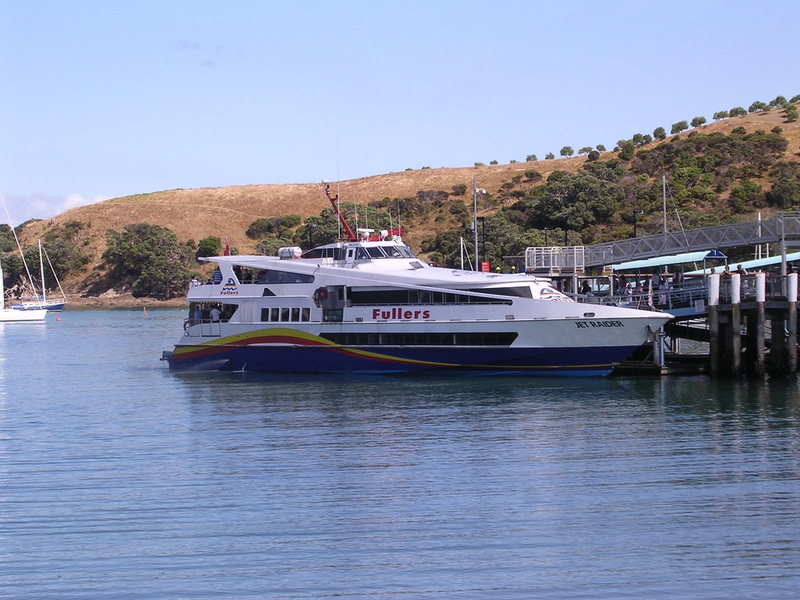 Consistently rating internationally as a must see destination, with its award winning wineries, restaurants and gorgeous beaches its a perfect weekend / week getaway and only 35 min on a ferry from downtown Auckland. 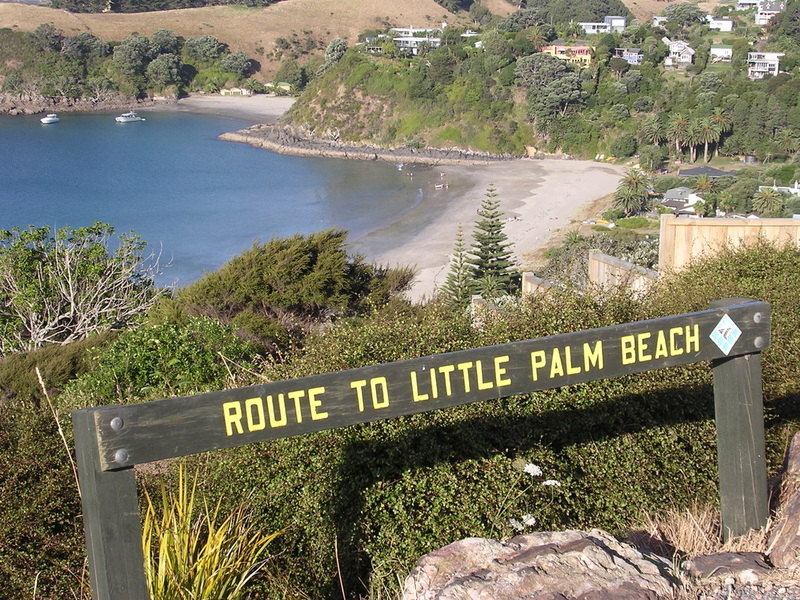 In the heart of Auckland’s sparkling Hauraki Gulf, Waiheke Island is a picturesque blend of farmland, forest, beaches, vineyards and olive groves. 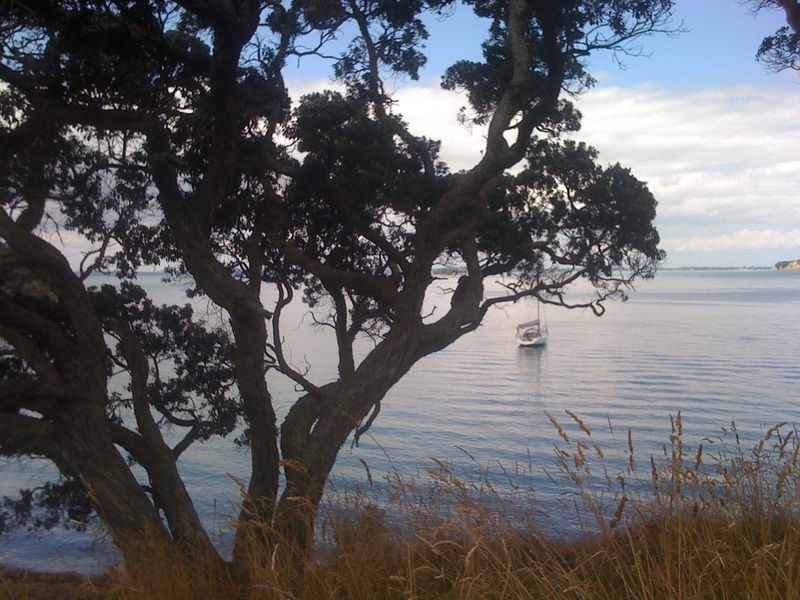 Just 35 minutes on a fast ferry from downtown Auckland and you enter another world, beautiful beaches award winning wineries, some stunning walks, and restaurants and coffee shops boasting unrivaled views. Yes its hard not to fall in love with this place and as the island has a sizable and active GLBT community you will find it a relaxed place to be yourselfs. There are gay owned restaurants a gay friendly clothing optional beach and a vibrant arts community. Its also "Outside the Squares" home base so yes, we are biased as its one of our favorite places on the planet. 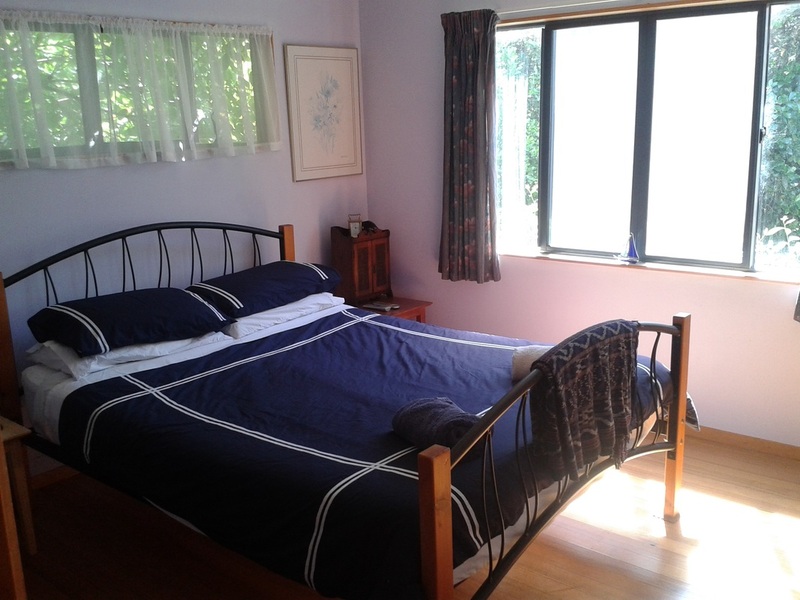 If you have a stopover in Auckland this is a great way to spend a fantastic 2 days and a wonderful alternative to a city hotel, yet the heart of the city is only 35 min away and the ferries run to 11.45 pm so easy to catch a show, or enjoy the city nightlife and get back to the island and wake up to the sound of the birds and a walk coffee on the beach. Island has car hire, a bus service and bike and scooter hire. So explore the island and base yourself at Richards cottage, sits self catering, close to Palm Beach (15 min walk or 2 min drive) and in the centre of the islands attractions. Special rate for Outside the Square Adventurers. 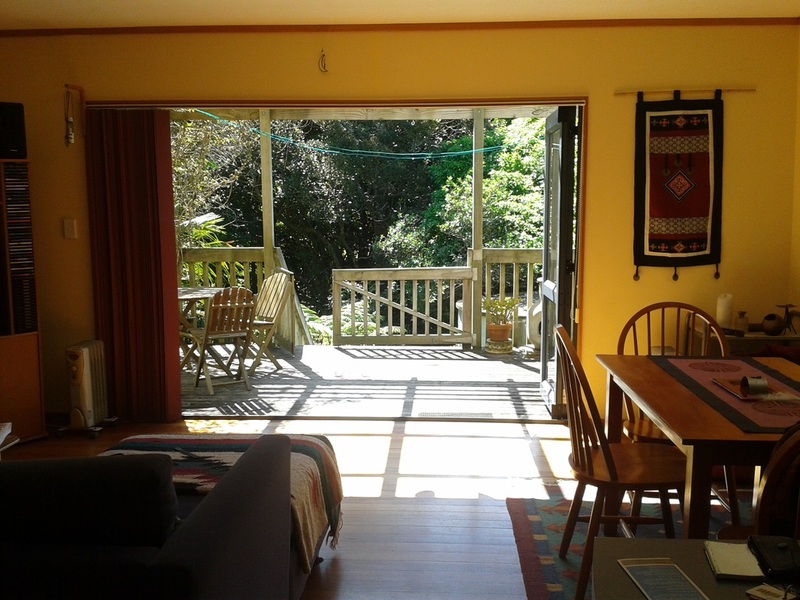 $150 NZD per night for 2 people or $200 for 4 people. Min 2 nights plus $60 cleaning fee per stay. Sole use of Lamu cottage, inc towels, linen and beds made up for your arrival. 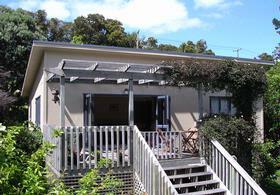 Tea/Coffee, cottage is for your exclusive use for 1-2 couples. Maps suggested walks and things to see. Art map and wineries guide and map. Information on gay owned/friendly restaurants. To get the above rate you can either contact me here or if via the bookabach site then you will need to let me know you are a OTS adventurer member to get this rate. Longer stays can be arranged.